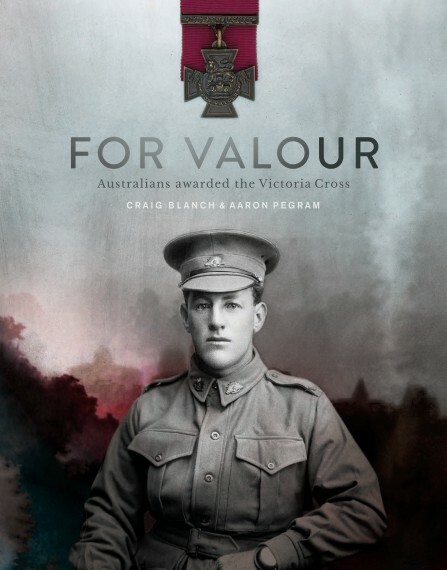 Over the past century, harbours, railway stations, bus depots and airports across Australia have been the scene of countless homecomings as service personnel return from theatres of war and conflict. 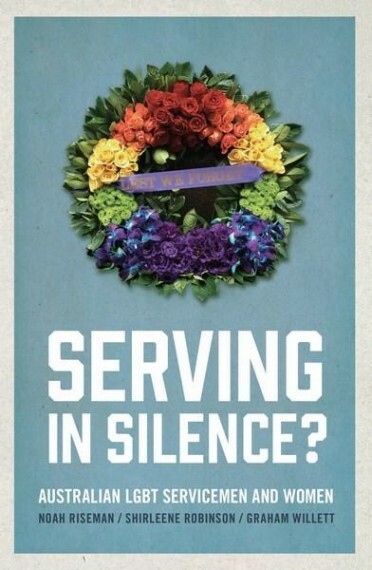 Greeted sometimes by cheering crowds, sometimes only by friends and family, service personnel then face a future that might hold further deployments and the continuation of military life, or might mean the end of a chapter and a return to the civilian world. 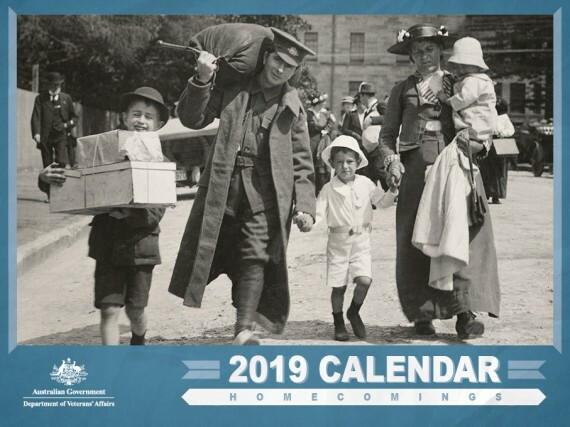 Illustrated with images from the collection of the Australian War Memorial, State Library of Victoria and the Department of Veterans' Affairs archive, this new 12-month calendar for 2019 is the ideal planning tool for the home or office. 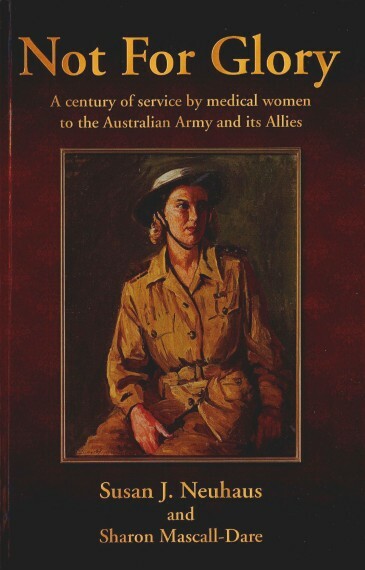 The calendar lists national public holidays, DVA pension days and official days of commemoration proclaimed by the Governor-General of Australia. Wall calendar, 24 x 32 cm (closed).